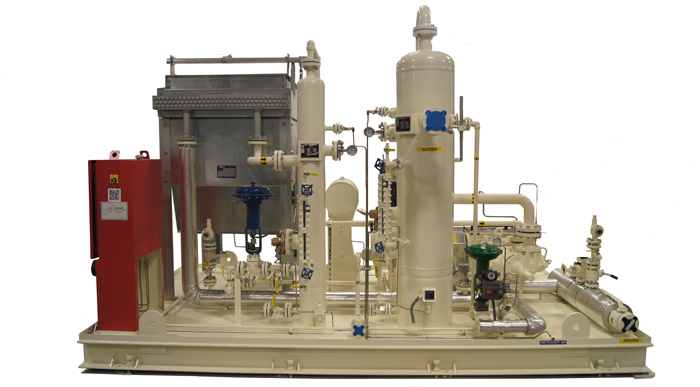 The TESCORP "AVR" SERIES is a completely self-contained compression system for application to stock tank vapor recovery, flare gas recovery, or medium to high pressure process gas applications. 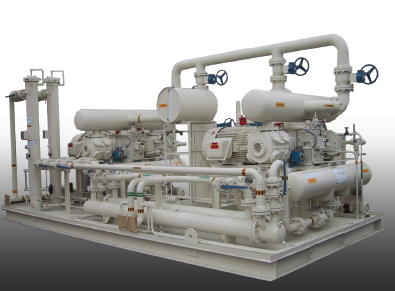 It's constructed with an air-cooled, balance-opposed, single-, two- or three stage pressure lubricated reciprocating gas compressor for varying inlet and discharge pressures and flows. 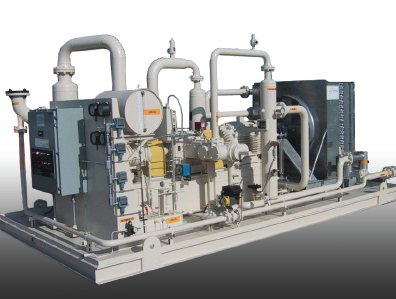 The unit is constructed with TESCORP vapor recovery unit technology and components. The AVR is a proven design with installations throughout the domestic and international oilfield and petro-chemical industries.